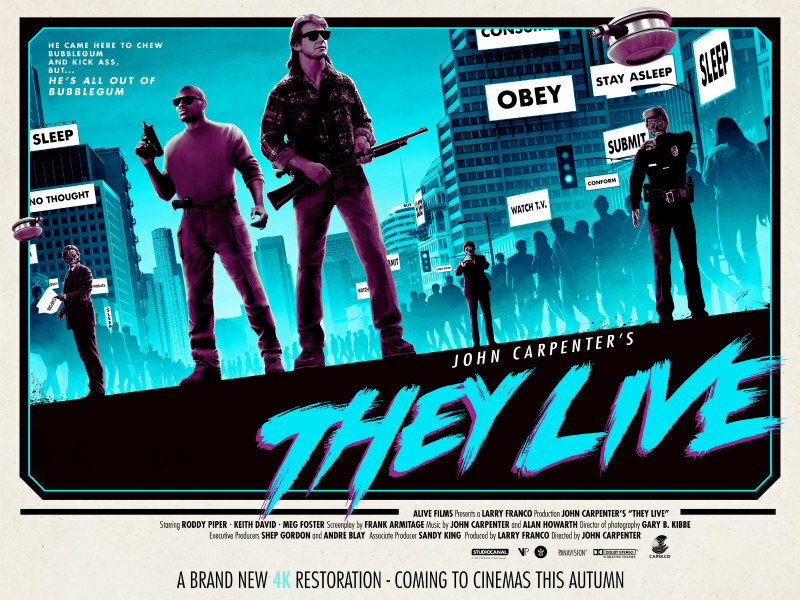 A trailer has been released for the 4K cinema release of four cult classics from director John Carpenter. 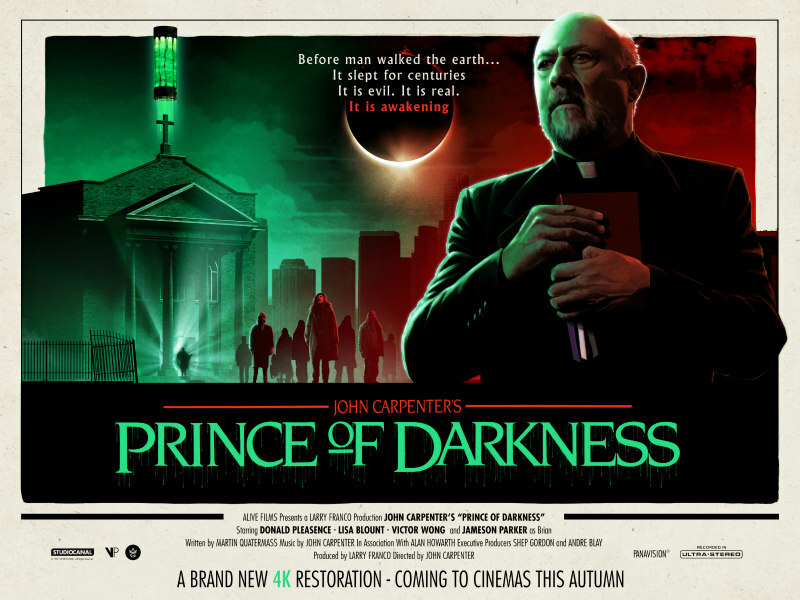 With a new Halloween movie in cinemas this October, interest in director John Carpenter is certain to be revived, so what better time to release four of his movies back to cinemas in brand new 4K restorations? That's what Studiocanal are doing this autumn. 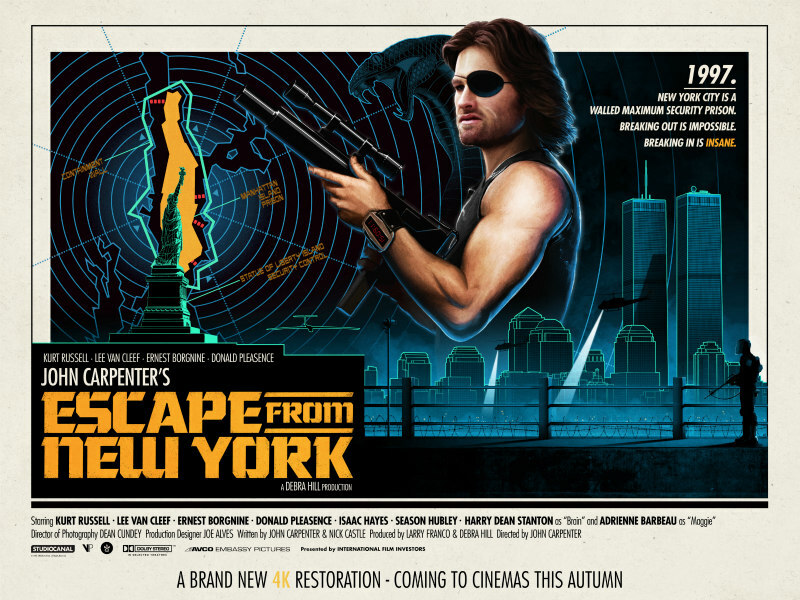 October 26th sees restorations of The Fog, They Live and Prince of Darkness hit UK cinemas, followed by Escape from New York on November 22nd. 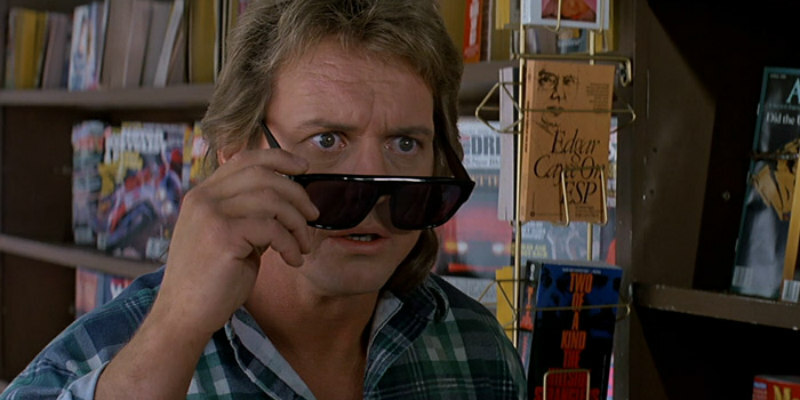 Studiocanal have released a trailer for the re-release. 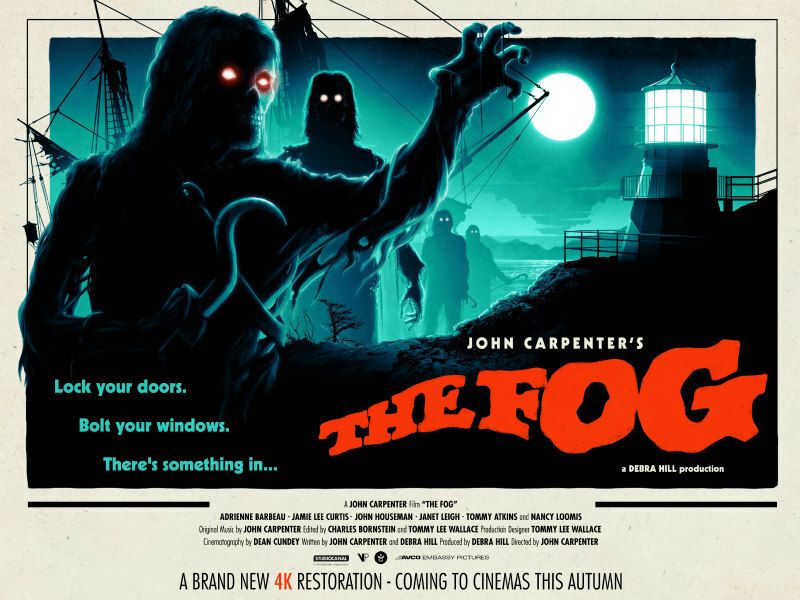 Check it out below, along with new posters of the movies.